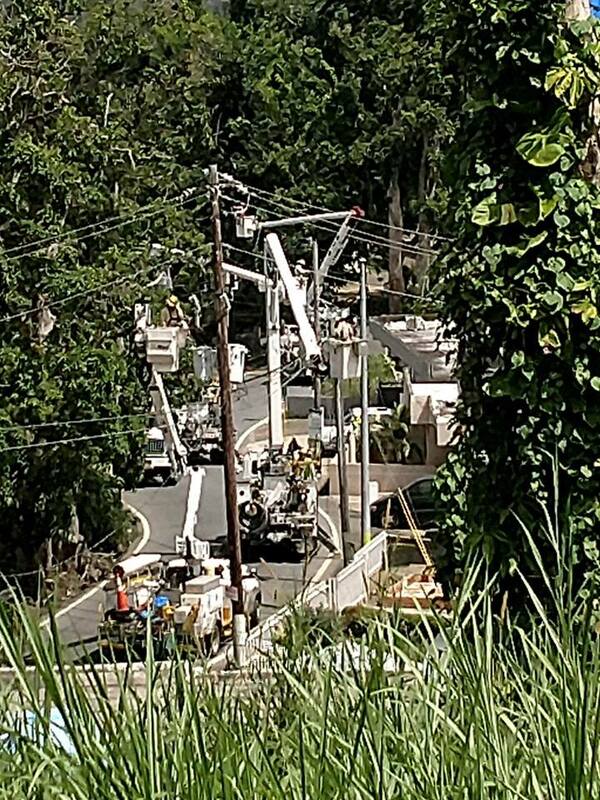 TECO linemen worked 16-hour days in difficult terrain restoring power to the island. 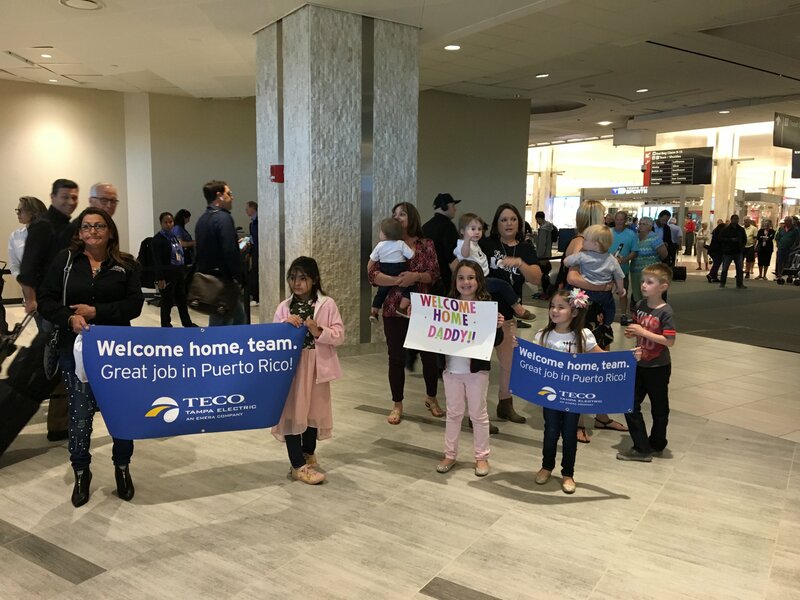 Tampa Electric linemen returned home from Puerto Rico Thursday, March 22, after spending more than two months helping power restoration efforts on the island. 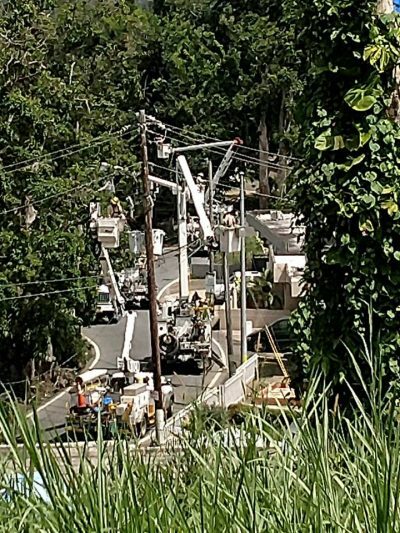 Six months after Hurricane Maria ravaged Puerto Rico, about 90 percent of the island — or more than 1.3 million customers — now have electricity restored.